It is reported that 1 215 rhinos were poached in South Africa in 2014; that is approximately one rhino every eight hours. 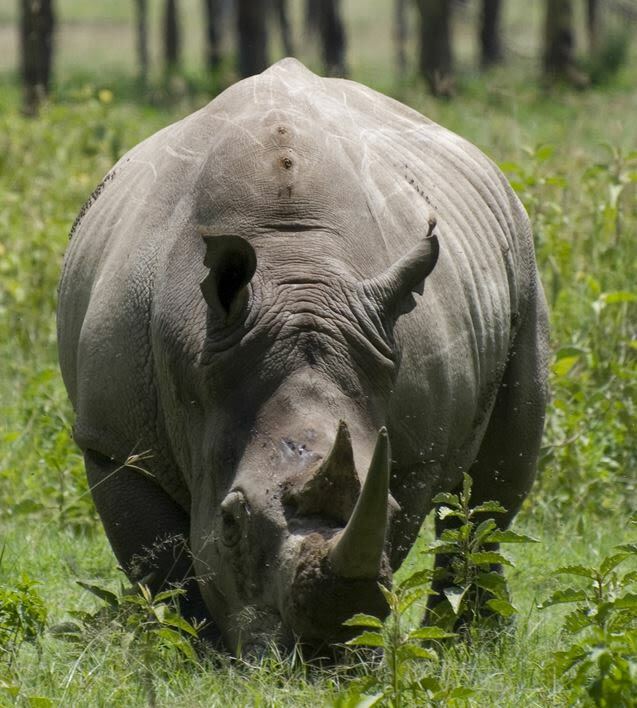 The latest developments in biotechnology have the potential to save the rhino and other wildlife products currently being poached into extinction. Matthew Markus, CEO of San Francisco based biotech company, Pembient spoke to us about this advancement. According to Markus, he had the idea of cruelty free rhino horn for 20 years. When I was in college, I was reading about the poaching crisis at the time and studying pure science. I thought of how great it would be to copy physical objects like the rhino horn; that way there would be no need to harm the animal. That was a naïve dream. But fast forward to 2015 and the technology is available to see the idea through. Markus says that many users of rhino horn powder have consumed their synthetic product without realising the difference between the natural wild life product. He says feedback suggests that they manage to capture the essence of the animal in their process. Markus says that his organisation does not find it useful when other wildlife advocacy groups deny the medicinal value perceived by some users of rhino horn powder. He says, rather than deny that the demand exists, there is an opportunity to commit themselves to minimising the demand by creating the lab grown products. He advised that, in some instances, wild life products on the black market are not safe for use. He says that the biotechnology-based product is a pure substance, with high quality , unadulterated by any other elements. Willdlife photographer, Roel van Muiden snapped a unique moment on a game drive at the Madikwe Game Reserve. Despite more arrests, brand new statistics show the number of rhinos poached continues to rise.